Your smartphone. You love it right? You feel weird and disconnected when you don’t have it. Believe me, I get it. I’ve had 6 different Android smartphones and over that time I’ve learned a few things that allow me to get back up and running on a new phone in less than 30 minutes. 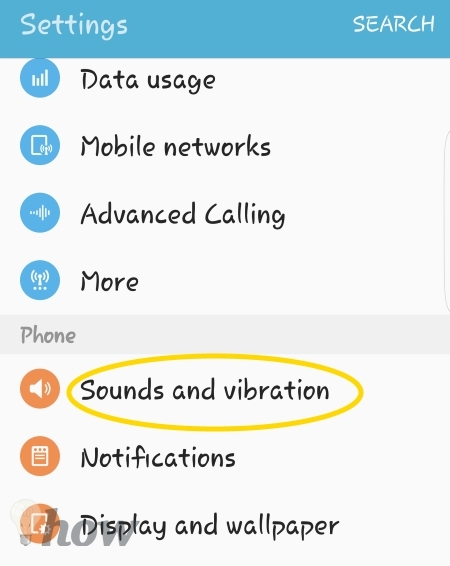 All my contacts loaded, all my photos available, even my favorite ringtones are quickly and easily downloaded to my new phone. 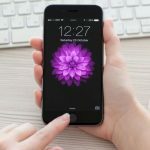 Based on all of that I’ve put together 4 rules that every smartphone owner should adhere to in order to quickly and easily recover in the event you have to switch to a new phone. 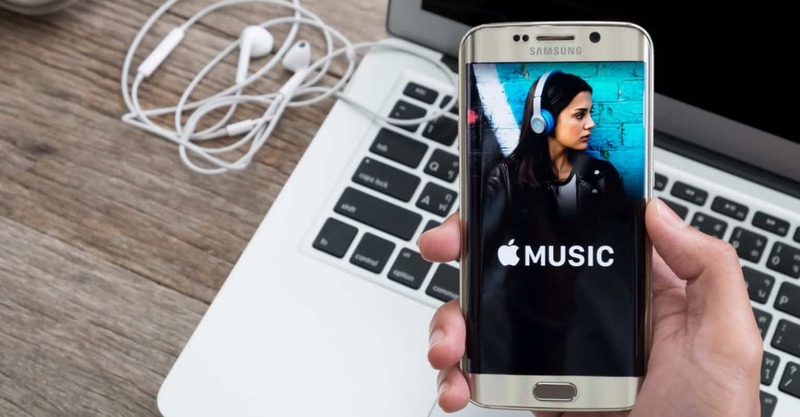 First, with all the entertainment value provided by your smartphone, you might forget that, by design, it is literally a communications device. In order to share, text, and even talk to your peeps – you need to first have their contact information with you. 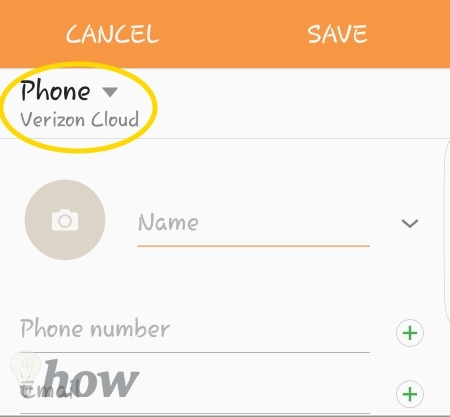 By default when you add new contacts to your phone, they’re saved to the phones hard drive or maybe your carriers cloud storage system. That may seem fine at first, but what happens if you break or lose you phone? What happens if its stolen or you want to switch carriers? 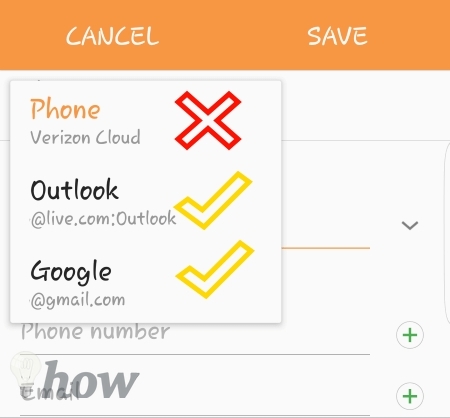 All of your contacts are stored on your old phone or your old carriers cloud system. Now you have to announce to everyone that you’re a dork and lost all their numbers and please text you so you can add their numbers back to my phone. No one wants to be walking around with that big L on their forehead. So when you’re adding contacts to your phone, make sure you select your primary email account. The new contacts will by synced to your email contact list. Next time you get a new phone for any reason, simply syncs you email and all your peep’s contact details will be automatically added to your phone. They’ll never know you had a phone-tastrophe. Everyone LOVES using the camera on their phone. 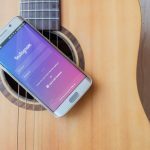 How else can you explain the popularity of such services as Instagram, Snapchat, and Facebook? As smartphone users, we take millions billions of digital photos. Yet very few people take the time to back them up to a cloud storage solution. Delete old photos from your phone freeing up space for even more photos and videos. For the same reason as adding contact details to your email account. You need to take a few minutes and setup automatic backup of your photos to a cloud solution. 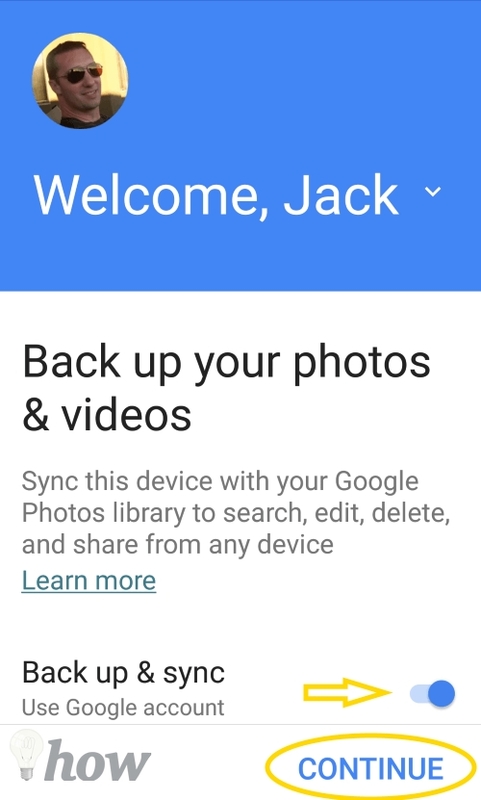 I recommend Google Photos but many other services work great as well. One in Three people will lose or break their phone. That means when you’re at lunch with 2 coworkers; odds are one of you will lose or break your phone over then next couple of months. Google has provided a great tool to help you increase the chances of finding your phone or locking it and wiping it if you know there’s no way you’re getting it back. 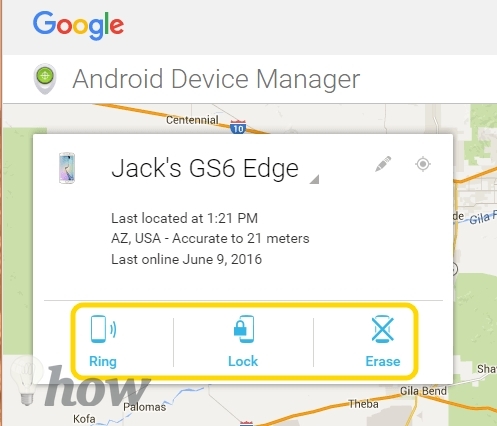 Android Device Manager is like Geico for you phone. Set it up and hope you never need it. But you’ll be very thankful if you do. Go to the link to set it right now. Don’t even finish this article until you’ve finished setting it up. Its takes seconds. Hurry, go now. I’ll wait. 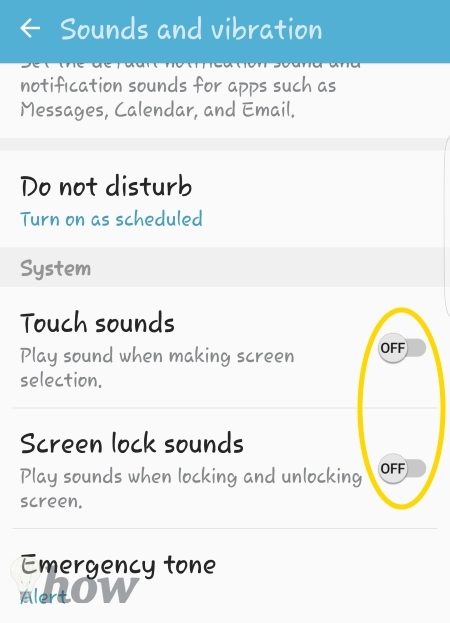 Notifications such as Touch sounds, Screen lock sounds, and keyboard sounds might seem cute and fun when you get your first smartphone. But do you really want your coworkers knowing every single time you touch the screen. Do yourself and your immediate neighbors a favor and turn these guys off. 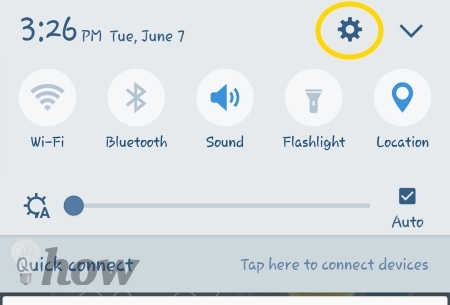 To turn off all these annoying/obnoxious beeps go into Settings by pulling down on the Notifications bar and then selecting the Gear icon. Now you can silently share, text, and post like some kind of cyber ninja. No one will ever be the wiser. 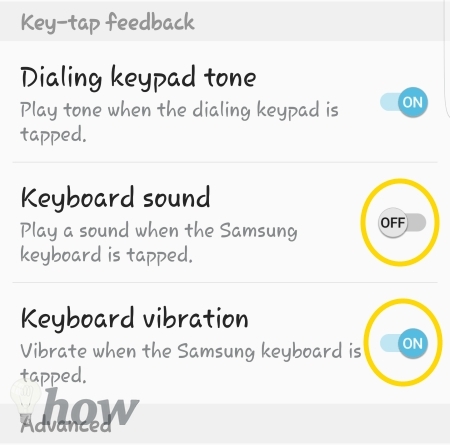 Once you have your phone setup like this; you’ll never have to worry about losing it again. There will be a time when someone you know, someone you love, will post on Facebook or send you an email saying “Got a new phone, can you text me so I can get your number?” You can smile knowing they obviously are not following these rules and you’ll never have to send that message again.